After months of rumors and speculation, the Android 8.0 release is officially being dubbed ‘Oreo’. Much like it did with 4.4 KitKat, Google has partnered with a major brand to help promote its latest version of its platform. With every new release of Android comes one key question: What’s new? It seems that each time a flagship model is released or a new version of Android is offered up the first thing we’re asked by friends and family is what’s different or whether it’s worth upgrading. We’ll let you be the judge as to whether you will need Android 8.0, but we’ll at least suggest that you want it for your devices. As Google tells us in the launch video, Android Oreo is safer, smarter, more powerful, and sweeter than ever. Let’s take a look at the major improvements in Android and what the future has in store for smartphones, tablets, and more. One of Oreo’s key features is its focus on battery life for the hardware. Yes, again. Not a release goes by without Google doing its best to improve battery life. For devices running Oreo, background apps won’t be able to do as much with location updates as it has in the past. This will keep the phone from sipping (or chugging) battery life on unnecessary processes. A new copy and paste and highlighting tool shows up in 8.0 Oreo, making it easier than every to highlight text for copy, pasting, and sharing. Moreover, Android can detect if the info is an address, prompting you to open Maps or another dedicated app. A double tap of a phone number, for example, hands things off to the dialer app. Multi-tasking gets even easier with the Oreo release as picture-in-picture mode finds its way into Android at the platform level. Developers can write their apps work in tandem with other apps, giving users the ability to run, say, YouTube with a video chat. Notifications get smarter yet again with Android 8.0 as app badges receive an update. Now, whenever there’s a notification, the app icon will show tiny dots to alert the user. Users can long press an app icon to read the respective app’s notifications. Not only that, but it’s also possible to snooze notifications for a period of time – not unlike how Inbox works for email. As much as we liked the yellow blob emojis for Android, they’re gone with the Oreo release. Looking more realistic than ever, the new emojis promise to help better express yourself. 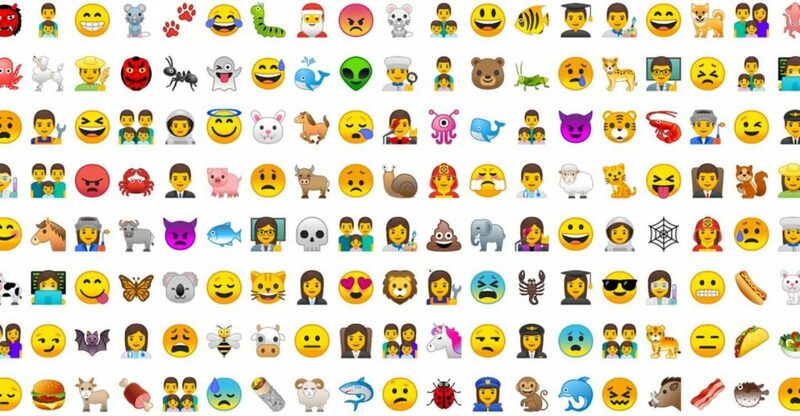 More than 60 new emoji icons join the group this time around, too. We should see more timely updates for Android now, thanks to Project Treble. A pain point for as long as there have been new versions of the platform, users hate to wait on getting the new updates. Even though the big stuff only happens about once a year, it’s a real nuisance to be stuck with something you know to be some six or eight months old. Time will tell, of course, as to how well this works, but we’re optimistic that Google will get hardware vendors to update quicker for 8.0. As a point of reference, only about 13.5% of the devices accessing the Google Play Store over the last few weeks are running the nearly year old 7.0 Nougat release. 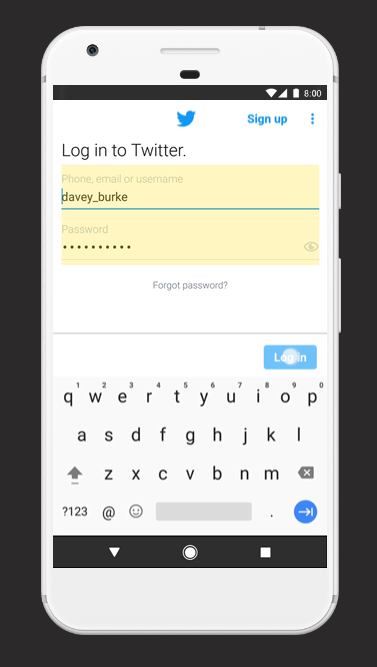 Ever run into the problem of entering the same username and password in apps over and over? Wouldn’t it be nice if the phone remembered things for you in a manner consistent with how Chrome treats them, giving you a quick auto-fill? That’s the case with Android 8.0 as third party apps can let users store combos behind a master password or fingerprint. The recently launched Google Play Protect tools are being built into Android at the system level. This means more regular checking of apps and games, scanning for malware, and general protection. In a related note, users can now whitelist sources for downloading apps from outside of the Play Store. No more is it a blanket case of leaving yourself vulnerable to sideloading apps or games. These are not the only features in Android 8.0 Oreo. Heck, this isn’t even all of what you’ll find on the surface. Indeed, there’s much more happening under the hood than you can imagine. As Android continues to evolve, it becomes less revolutionary on its face and more evolutionary. But, look deeper and you will find there’s a lot more going on with the newest versions of Android. Is there something specific you are looking forward to in Android 8.0 Oreo? What is it about the new release that you’ve got your eyes on?